With hectic schedules and busy lifestyle, stress and anxiety are now common. In such a scenario, more and more people are now suffering from chronic stress and other related ailments like diabetes, high blood pressure and sleep disorders. Narcolepsy is one such sleep disorder, which highly impacts an individual’s way of life. This sleep disorder causes the person to have an uncontrollable urge to fall asleep, after which the person falls into a very deep sleep and has trouble awakening. It is considered to be an illness of the nervous system, and is very important to be treated at the earliest. Though many new medications are now available to treat narcolepsy, natural cures are often best at treating this condition as they have minimal side effects. 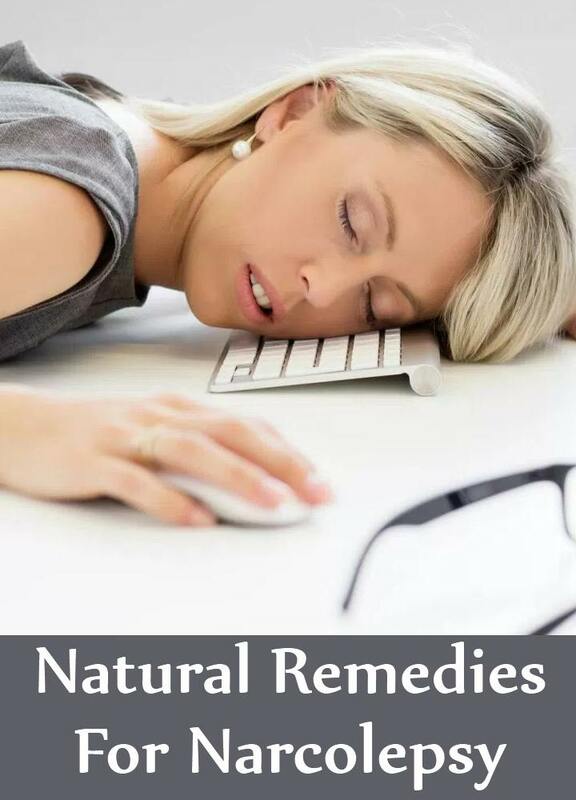 Listed below are some natural cures for narcolepsy. 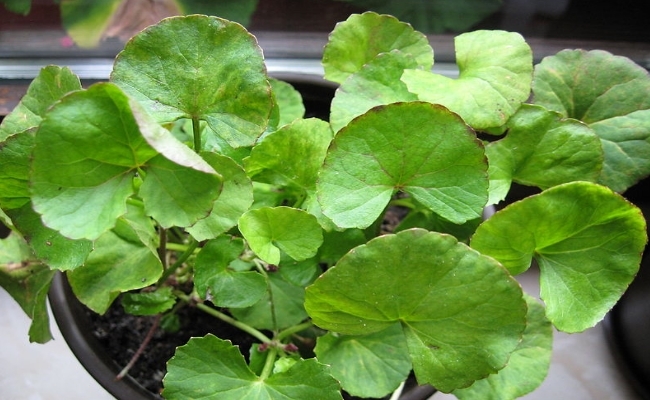 Gotu kola is an excellent treatment for various sleep disorders, including narcolepsy. 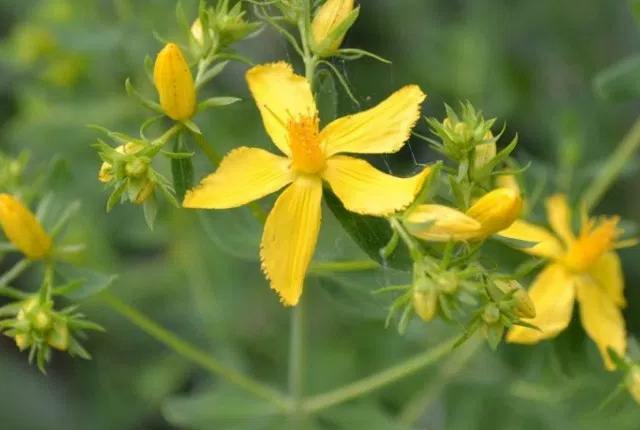 This herb is an excellent remedy for narcolepsy since it strengthens the connective tissues and improves blood flow. An abundant and regulated blood flow to the brain ensures that it receives more oxygen, which promotes its healing and thereby reduces the occurrence of frequent sleep attacks. Also, it possesses a wonderful antioxidant action that protects the brain cells from degeneration. 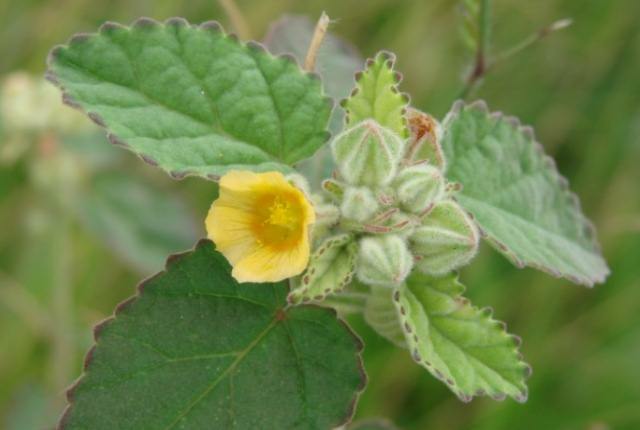 Country mallow is an ayurvedic herb that stimulates the nervous system and the brain, and helps keep the body more awake. However, it is important to consult a doctor before taking this herb since it could elevate blood pressure levels. 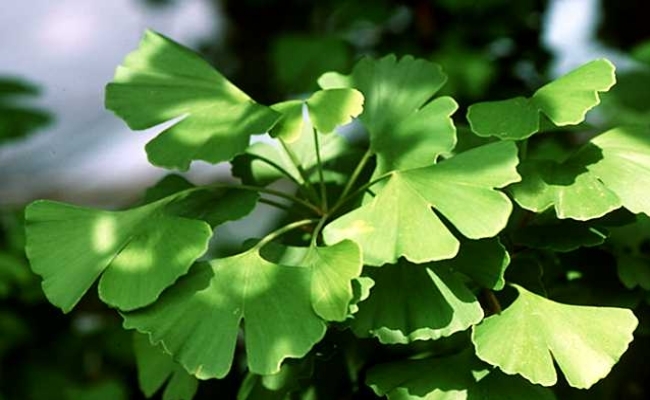 Gingko biloba has established its efficacy in the treatment of a wide range of diseases. This herb is being used by Ayurvedic practitioners since a long time and is highly efficient in the treatment of different nervous system disorders. It nourishes the nervous system by firstly improving circulation to the brain, and secondly, by targeting its antioxidant effects to protect the cells of the nervous system. 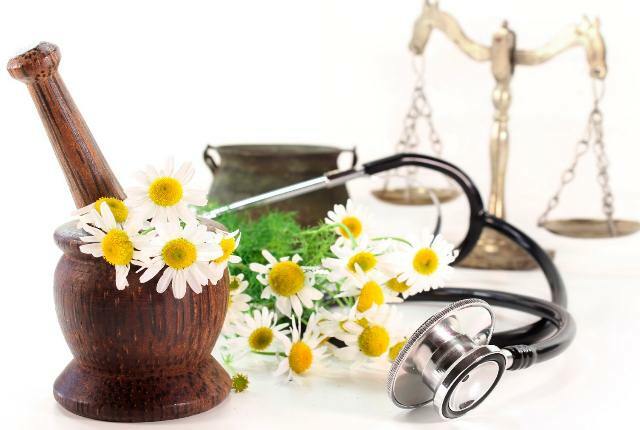 Naturopathy, in general, is a wonderful way to treat narcolepsy and other sleep disorders. A diet filled with vitamins and minerals, and free from processed foods, a healthy lifestyle free from addictions coupled with moderate exercise, and positive thinking can do wonders in reducing the severity of symptoms associated with narcolepsy. 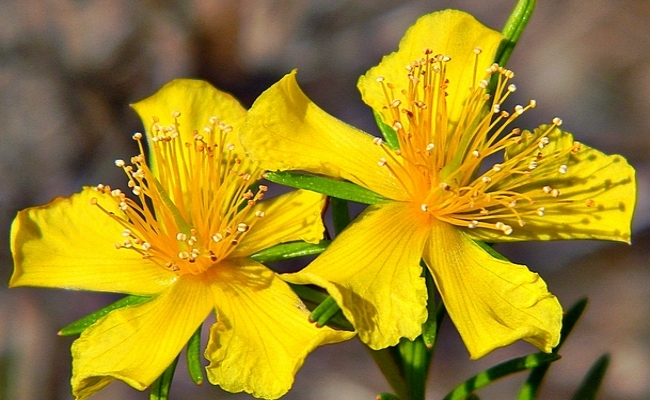 St John’s Wort is an herb that has proved to be extremely beneficial for the treatment of many patients suffering from narcolepsy. This herb is thought to work by improving the quality of sleep of the individual by calming the nerves and stimulating the immune system to work better. Taking certain dietary supplements could also prove to be an efficient treatment of narcolepsy. 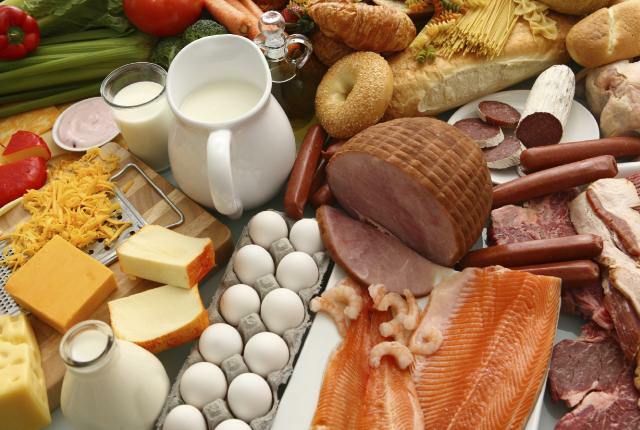 Studies show that people suffering from this condition are often deficient in vitamin B and D. Including more foods that are rich in these vitamins can help you fight this condition. You could also speak to your doctor regarding supplements. It is important to first speak to your doctor before taking up any herbal medications as sometimes; herbal medications too have side effects. Elderly people and pregnant women need to be extra careful.